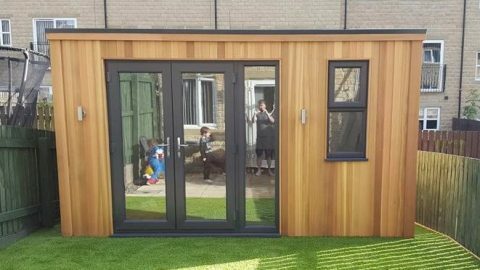 An at-home gym in your garden cabin could be just what you need to get fit this year! Traditionally, getting and staying fit would entail signing up to a costly gym membership. You would then have to venture out in all weathers – perhaps 3-4 times a week to make the most of it – and make time in your life for working out among long commutes, longer work days and family life. 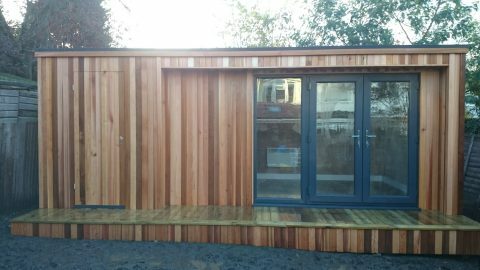 If you have the space in your garden, a garden cabin is one of the best options available to you. This has to be at the top of the list. What better place to have a gym than right outside in your own back garden? A gym within walking distance, one that is accessible at any time of day and with no travel! You’ll have no excuses not to work out, even if it snows! Perfect! 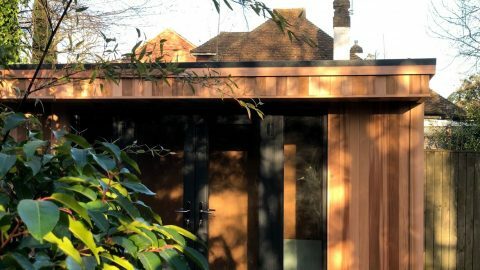 Yes, the installation of a garden cabin will need some significant investment when it comes to building your dream gym. You will need to install electrics and heating and/or air conditioning as well as kitting it all out. However once it’s done it could be there for life. No more monthly fees, no more travel costs and it is free to use as often as you like. 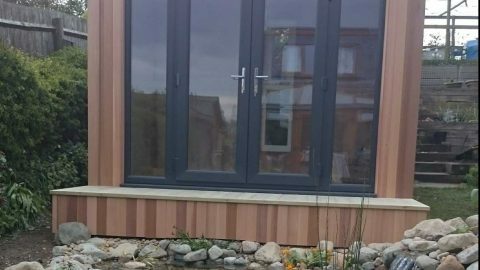 If you do choose to sell your home in the future, your cabin should help to increase the value of your property and make it far more appealing to potential buyers. That investment will pay itself back in no time! 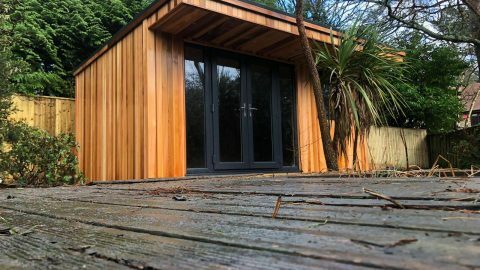 Whether you like to lift weights or run, enjoy some daily yoga or pole fitness, release your stress on a punch bag or burn calories with a HIIT class, your garden cabin gym can be decked out to whatever style you choose. You can have areas for different workouts. 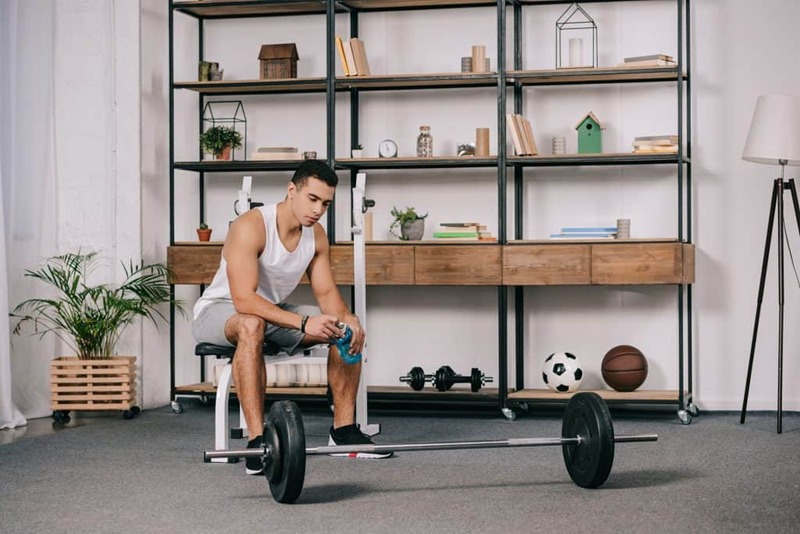 For example, a corner for your warm-up which could double-up as your relaxation station, a larger area for your machinery gym equipment, an area to keep your drinks chilled and a wall for mirrors. If you want weights in your garden gym, you will need to reinforce the floor to take the strain when they are dropped. 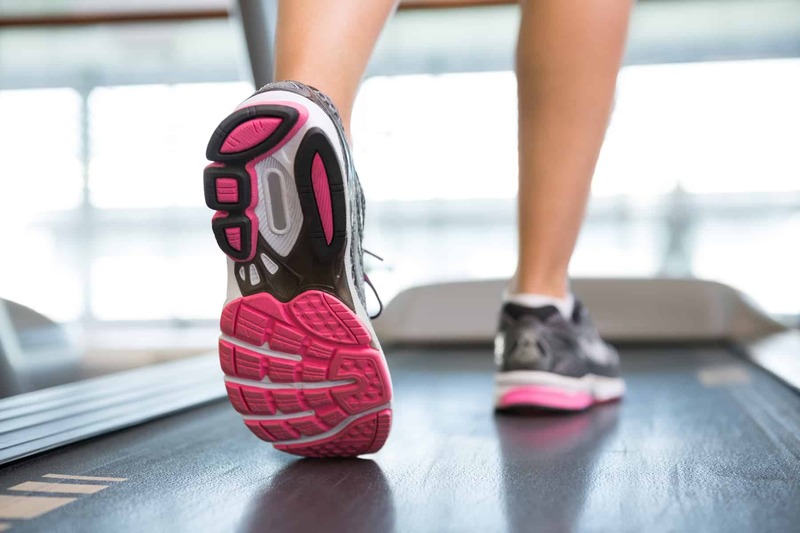 With any exercise, you may want to invest in some sprung flooring or cushioning in order to protect your joints. But the rest of the decor is entirely your choice; no need to compromise! Often when you walk into a gym it’s too hot, because far too many people are working out at the same time. Other times it’s far too cold because somebody has cranked up the air con. Well, all that can be left in the past when you create your own garden gym, because you can install a system that you can control yourself. 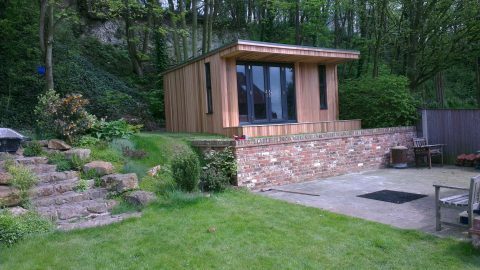 In the colder winter months, you may need to warm your garden cabin gym before stepping out into it. What could be better than being able to this via remote control from inside your cosy home? Then how about being able to just turn on the air conditioning once you are warm enough from your exercise? Perfect! You could also carefully select what type of lighting appeals to you, where it is set and even add a dimmer switch if you like to create some ambience during your workout. If you like to pump up the volume as you pump your iron, why not invest in a decent sound system plus some soundproofing? 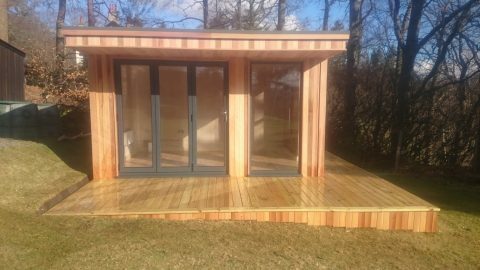 All of your needs can be easily tailored and met in your garden cabin build to make your workout far more desirable, comfortable and fun! It is always fun to have a friend or two to workout with. 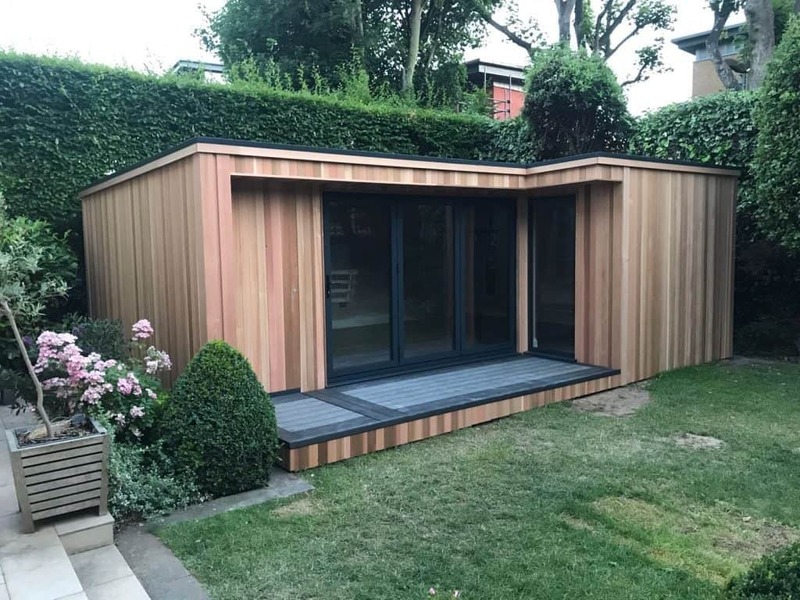 Somebody to spot you, somebody to help to motivate you and somebody to have a laugh with which is another reason why a garden cabin is a great place to have your gym. Your friends will love popping over to socialise and they will be very appreciative of the lack of gym fees too! When the warmer weather arrives, what better way to mix up your workout session than by opening the doors and moving out onto your lawn? You could bring some of your equipment outside in order to train. 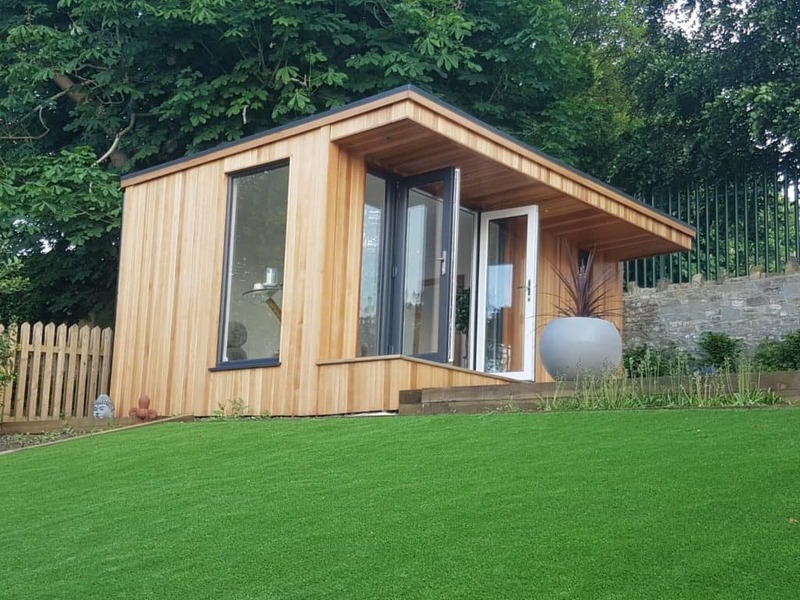 Why not do your morning yoga on the grass or enjoy the warm, fresh air from inside your garden cabin. Each gym session can be completely different if you just utilise what is available around you. 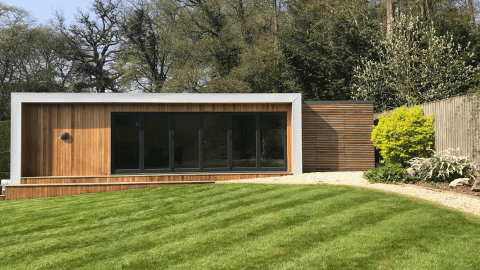 Dependant on the size of your garden cabin and the size of your property, you may want to consider hiring out the space to other people or to fitness instructors. This would be a great way to get some return on your investment and bring you some extra income. Not all fitness instructors can afford to pay a gym a cut of their wage. Many use open spaces, such as parks, to carry out their training. In the winter months this can be quite off-putting to some clients. Imagine being able to offer a fully-equipped indoor space to them! You may need to look into extra insurance to cover your equipment but it would be worth it in the long-run. If you have plenty of floor space or if you can move some equipment to the sides, you could offer up your luxury home gym as a yoga studio for small classes. It would definitely be something worth looking into and contacting local small businesses to see if there is any interest. I mean, if you aren’t using it during the day, somebody else may as well be, it’s a win-win! 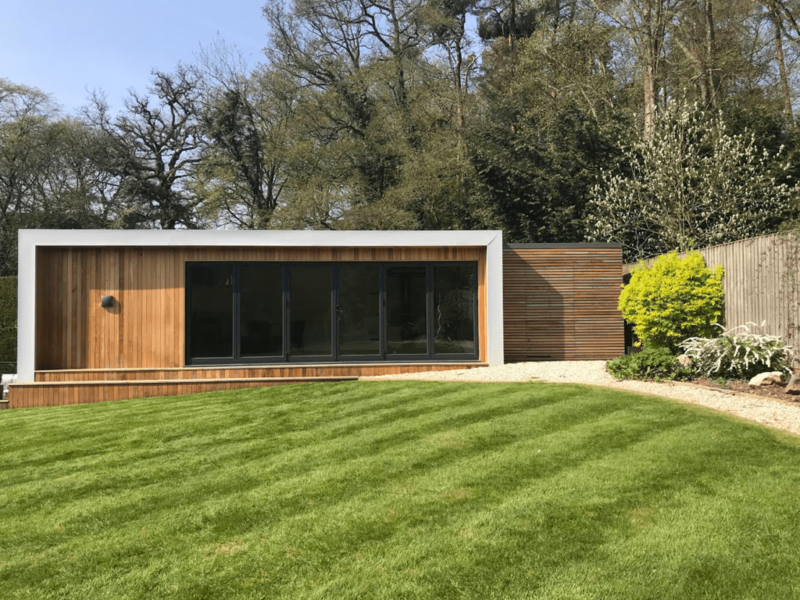 Those are our top reasons for considering a garden cabin gym! maybe you have some more? 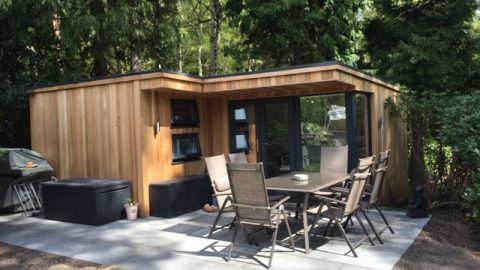 Let us know if you already have a garden cabin gym, we’d love to know how much you love it!